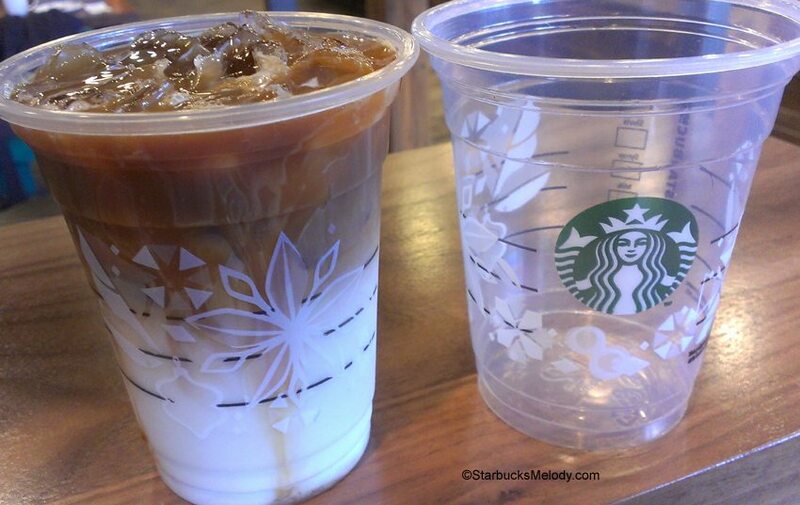 New for Warm Weather States: Starbucks Holiday Iced Beverage To-Go Cups. 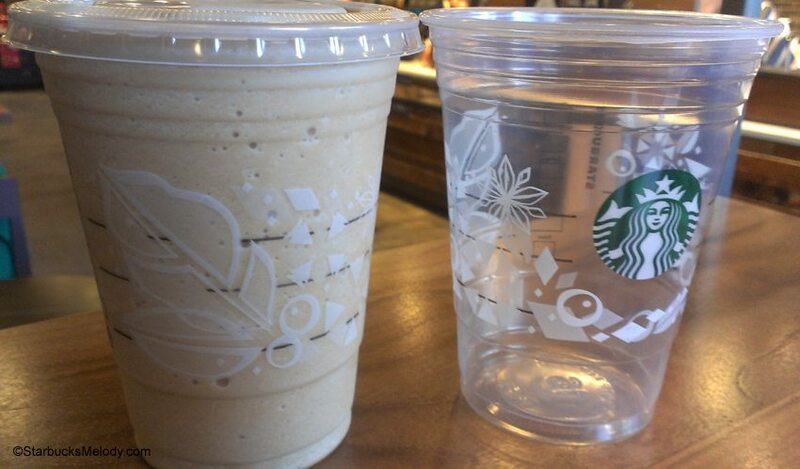 This year, Starbucks shipped to warm-weather states everywhere very adorable decorative holiday cold cups. 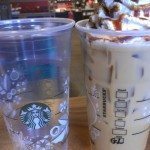 What I mean is that if you are in a Starbucks in places like Texas, Southern California, Hawaii, Florida, instead of having plain cold cups, those stores received these really cute holiday to-go iced beverage cups. Here in Seattle, we didn’t get them. That doesn’t surprise me. I have often heard that we’re not a very high Frappuccino-sales and cold-beverage sales as compared to other areas of the country. I don’t know the numbers but I’ve been told that kind of thing before. A reader in Texas sent me a whole set of them! I don’t usually make an article out of just cups, but these really delighted me! 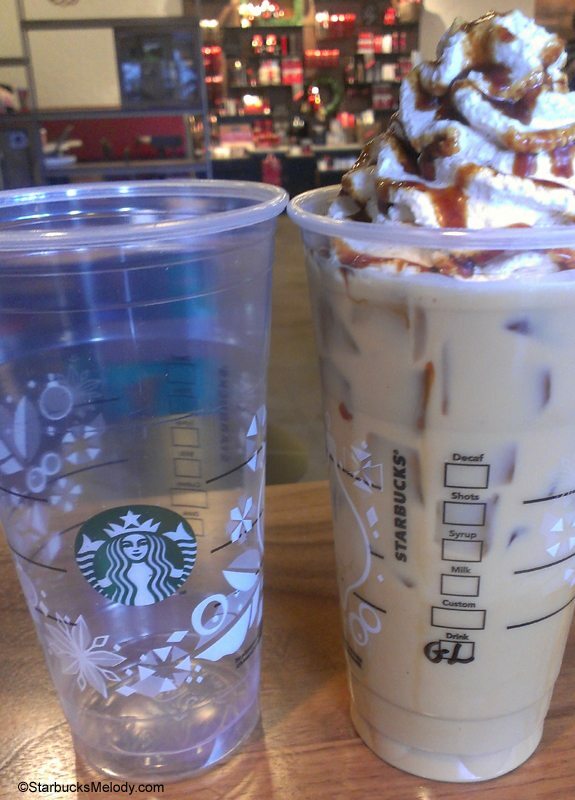 Each size cup (Tall, Grande, Venti) has a slightly different design on them. 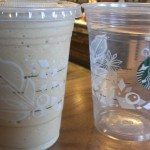 I believe this is the first year that Starbucks has done these holiday iced to-go beverage cups across all the Sun Belt States. 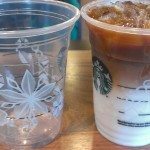 On Facebook, buried in them comments, one partner mentioned that the idea of decorative cold cups was tested in 2012, with Las Vegas receiving a “test” of them in 2012. 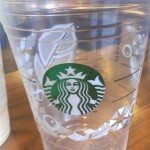 She mentioned that they have made the designs better, and that in 2012, the decorations on the cup interfered with marking up the cup with beverage markings. Consider that tidbit to be unconfirmed. 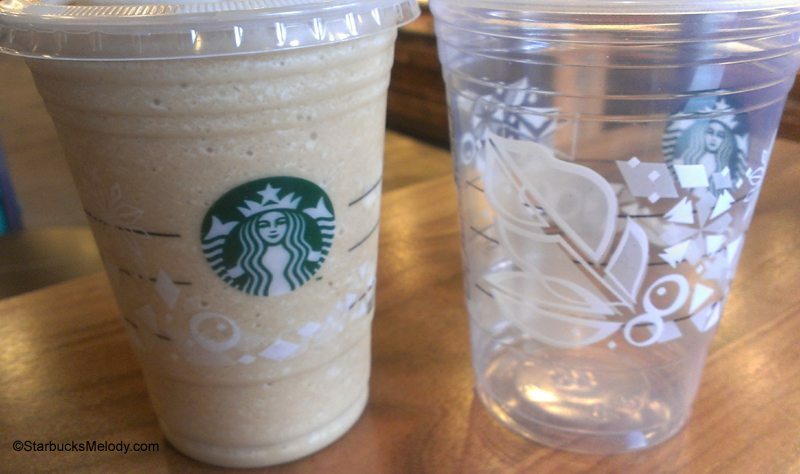 Nonetheless, I think 2013 is the first year for widespread (warm weather winter markets) holiday iced beverage cups. New goodies in the Starbucks pastry case. (Caramel Pecan Sticky Bun). 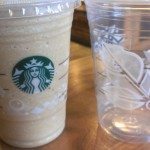 Grand Opening: Starbucks in University Village - Evenings, Reserve, and has it all. 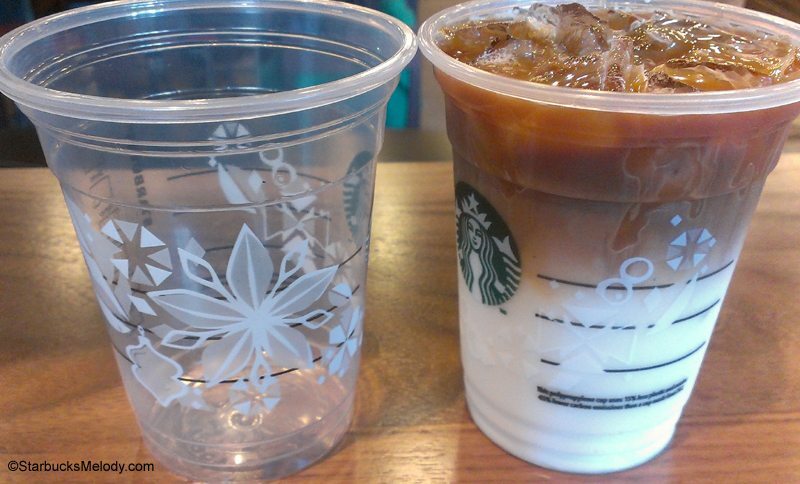 (Re)Introducing the Latte Macchiato: Starbucks Brings Back a 1989-era Beverage. Coffee Education: The Green Coffee Loading Pit at the Roastery. Those are really cute! Makes me wish I still live in Florida. 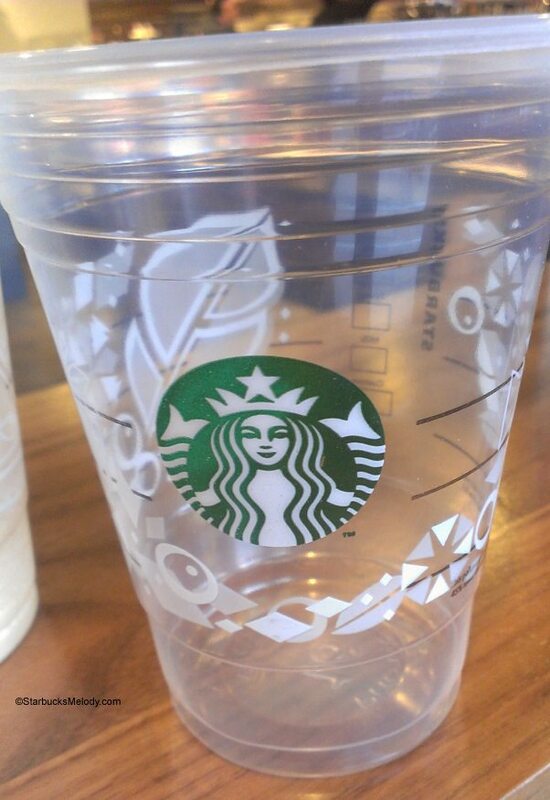 I have been watching people at my local SB and there certainly are enough people getting cold drinks that they would enjoy seeing these cups. I absolutely understand how there are test markets, certain areas get some items, etc. 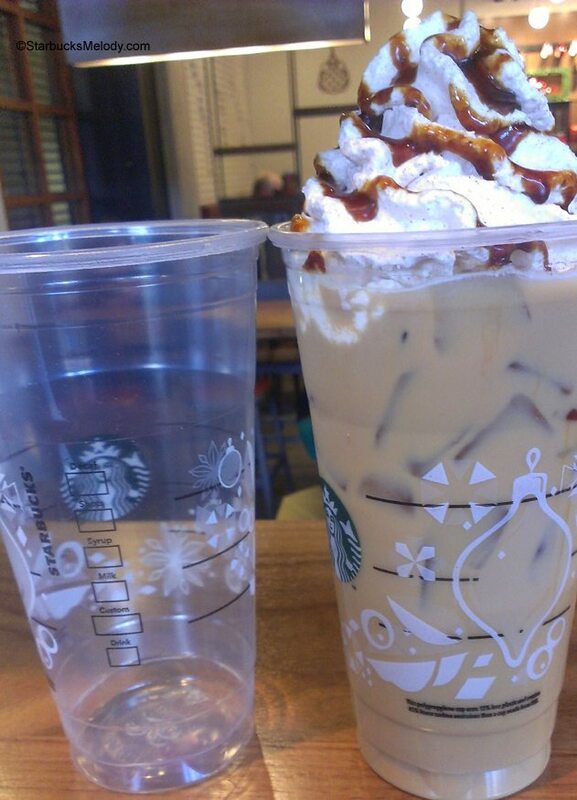 but this truly amazes me that SB cannot mass distribute these holiday cups. Certainly these cups would put a smile on a customer’s face. 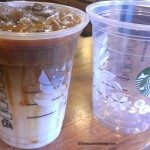 I was talking with another Partner how I wished they would change the iced cups too. 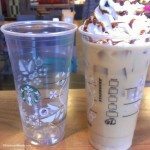 Later that day, I found out about these cups! I’m jealous that you have a set! 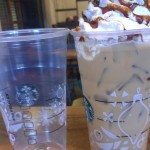 I am sure Starbucks has plans to mass market they cups, but they have to work out the transition and production kinks in the system. Test it on 100 stores, then 1000 stores, and finally all 11,000 plus. Everyone should have them by next year. 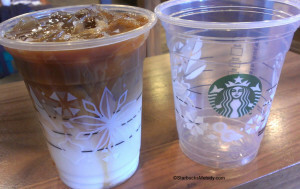 Melody, It’s been mild here for a few days so I’ve REALLY enjoyed Iced Hazelnut Macchiato. I never think to get the Holiday drinks in an iced form, although I did have a barista tell me she tried the Gingerbread latte in a Frap and she loved it. I am not a big Frap drinker myself. I am going to try the Gingerbread WITHOUT the drizzle and whip. I am not fond of the drizzle for that one. Back to the subject at hand, I wish these cups would spread but I am sure some areas do not sell any cold beverages at this time. An awesome SM sent me some! They are so cool! I wish we had them in all the markets. Having just moved to Southern California from New York I can definitely appreciate these cups! I guess Louisiana didn’t get them I sure hope they do because they are really cute and would be great for the holidays. hmm… i wonder if dc gets these. i’m guessing not… oh well, i’ll have to look for them when i go to the southwest US in a couple of weeks. We have them here in Arizona, as well. These are cute, but I hope we do not get them I don’t remember the last time we ordered cold cups, we would definitely not go through a case in the 8 weeks of holiday. We have them in GA, they are so cool! Northern California has the holiday cold cups as well. I was very excited when I saw them. 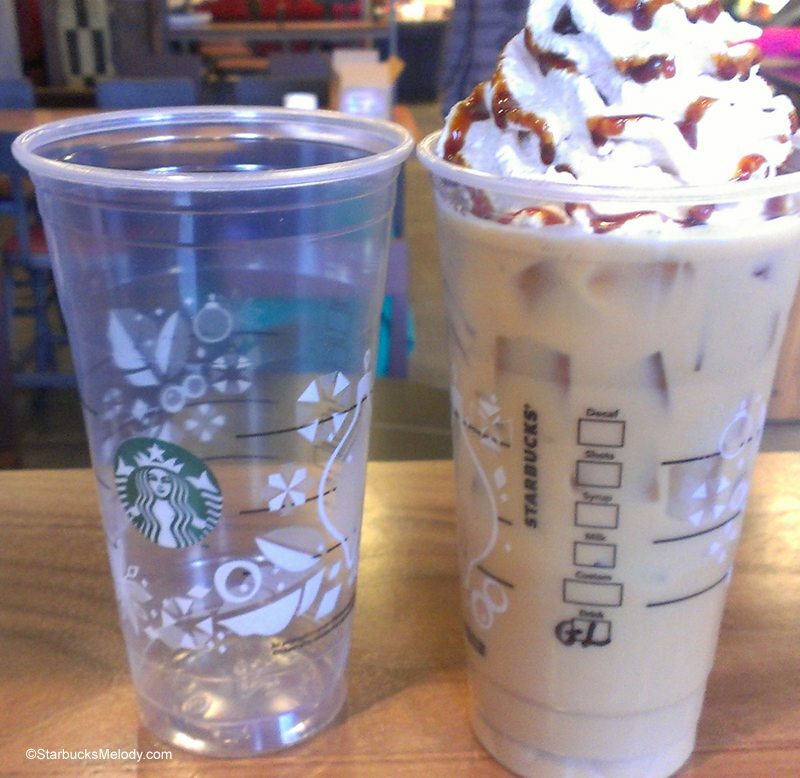 Cute cups! 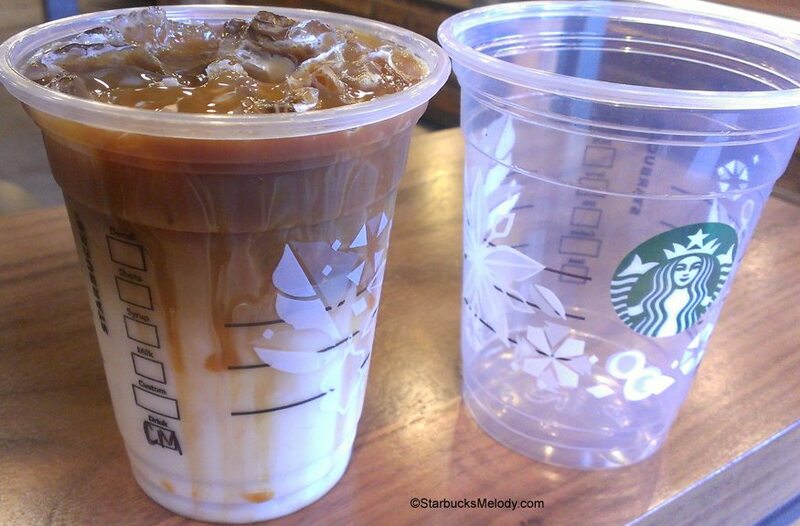 Seeing that Iced Caramel Macchiato makes me want to head on over to my local store to see if we have them. The holiday cold cups are great and I think everyplace should have them. Saw some tall iced teas going out yesterday here in central Indiana. Those plain cups looked sad compared to all the festive hot cups. I read that Telluride, CO got them. That seems like an odd place to have them if they are being tested in warmer states. I have relatives that never drink hot beverages, live in colder winter states, and would appreciate festive cold cups. Maybe next year. I love these cups! I noticed them the other day, but didn’t have time to msg you a picture of the new cups here in Texas! I would loved to see the cups here in the Northwest since I drink cold drinks year around. Is there anything as pretty as a Caramel Macchiato? 🙂 Haven’t seen the cold cups yet…but I’m looking forward to it!